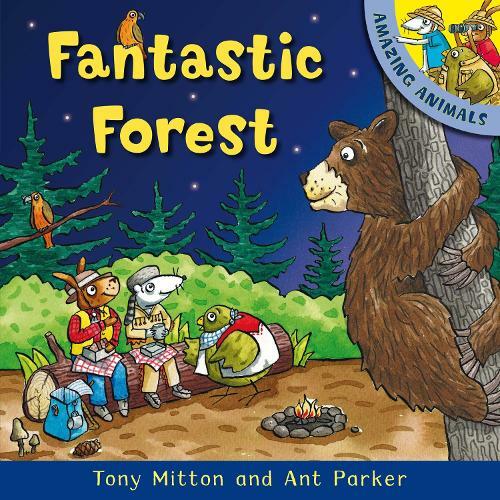 Young children will love joining Bird, Mouse and Rabbit as they hike through a North American evergreen forest to meet some truly amazing animals. From a black bear in search of a snack to a stinky skunk, there's a different animal on every spread, plus many additional creatures to find along the way! This delightful picture-book series is the perfect introduction to some really wild animals. Each of the AMAZING ANIMALS books features simple, easy-to-read text and bright, fun illustrations of creatures in their natural habitat.